Free 3 column Joomla 1.5 template suitable for business website available for download. Template has main content in the center column, it is css and xhtml valid and has fixed vidth. Joomla is the best and one of the most widely used open source CMS ( Content Management Systems ) in the world. What exactly Joomla does is : You upload and install the core Joomla files on your server and the basic Joomla skeleton gets setup on your site. After that you need to install and configure templates, modules and components for creating the type of site you want to build. If you are beginners in Joomla, yau are going to face a lot of problems in setting up the site and also the extensions and templates. Mostly because beginners doesn't know where to start and what to do. People who are experienced in Joomla can do it in a couple of hours, but still.. they need to put in those couple of hours. 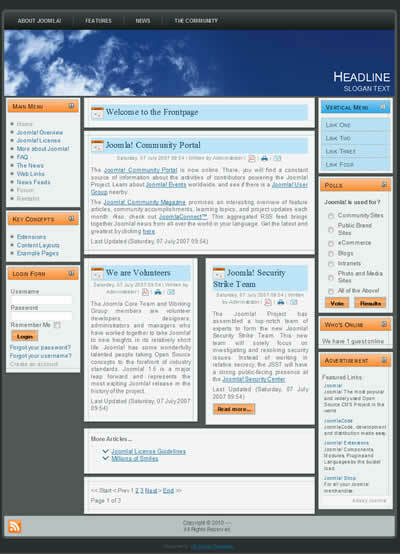 With Joomla, you can create any type of site which you can manage from the Joomla admin panel. It offers you security, stability, flexibility and scalability. So, all those people who need to create a robust website for any requirement, can use Joomla. Moreover, Joomla is backed up by a huge community of developers and users who discuss issues and marvels at the joomla forum. Joomla also has an extensions directory, where developers submit their extensions for users to download and use on their site. Joomla is a one-stop solution for beginners, intermediates, experts and clients. Joomla offers so much flexibility, that you can create any type of website with this CMS. You may create a small information or hobby website. Or you may create a huge community of users with forum, games, profiles, and blogs. Ritoban Chakrabarti is the Lead Developer and Founder of ReadyMadeJoomla.com. 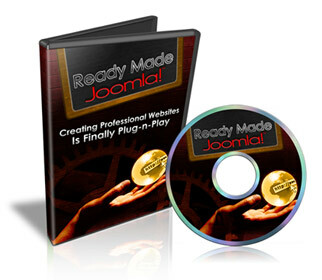 Ready Made Joomla offers pre-made Joomla websites, Joomla Video Tutorials, Joomla extensions & Templates, and lots more. 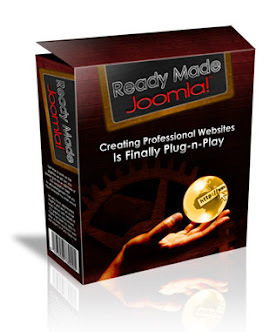 Click Here To Find Out More About Ready Made Joomla!